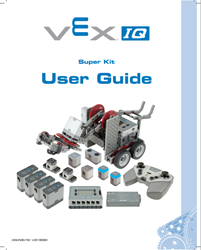 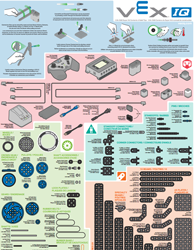 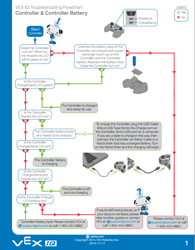 The Starter Kit with Controller is a focused introduction to STEM and robotics. 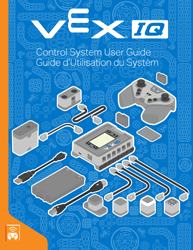 Students can use the handheld Controller with the pre-programmed code to drive robots right out of the box. 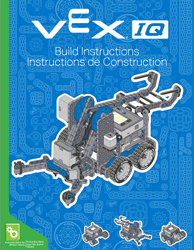 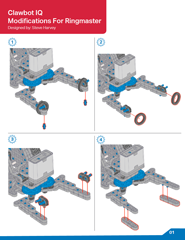 Use the included graphical build instructions to build the Clawbot IQ, or let your student's imagination take over with the intuitive snap together VEX IQ pieces!